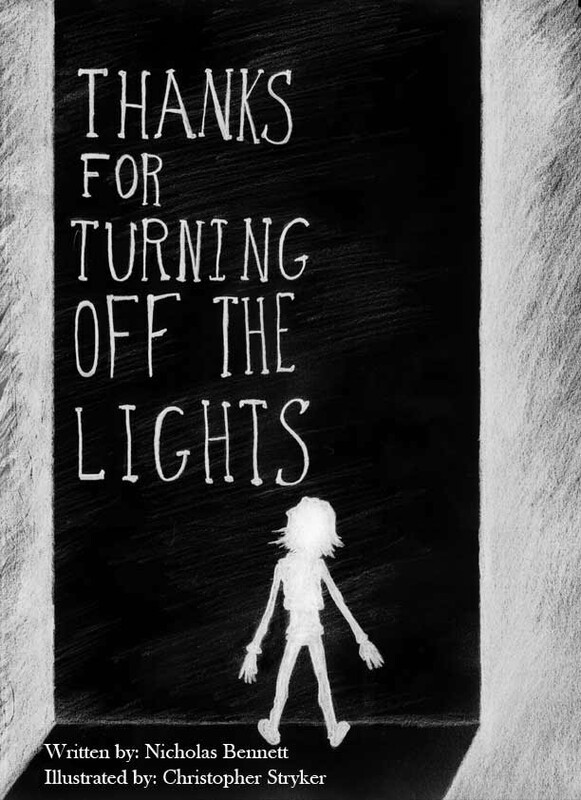 Here is some of the artwork and the synopsis for our first publication in August titled "Thanks For Turning Off the Lights"
A young girl has slipped through a crack in the world. Inside her mysterious "black box," she is detached from space and time, and whenever she returns, she finds the world stranger and more advanced than before. "Thanks For Turning Off the Lights" is the journey of someone drifting in and out of existence on earth, leap-frogging through history. 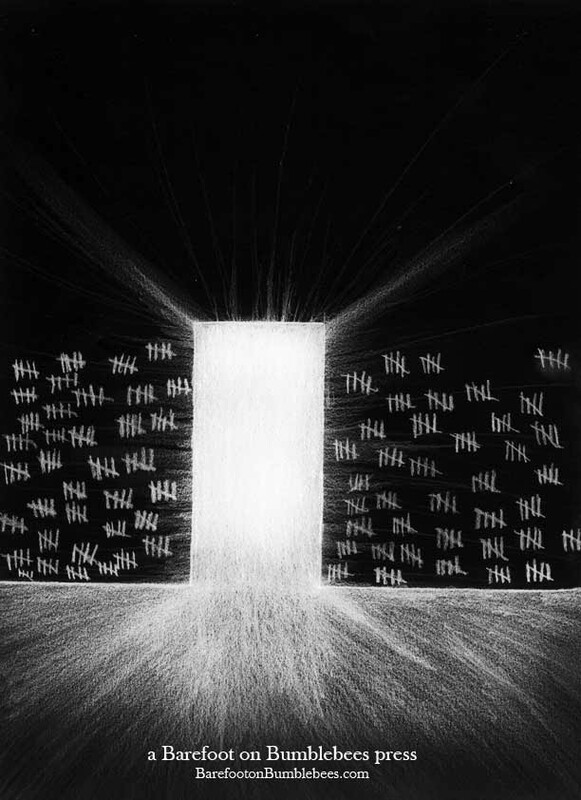 It is a demonstration of what the human experience might look like, if seen in random fragments, as though glimpsed in a dream. Also, there will be shiny things, loud noises...and gambling.